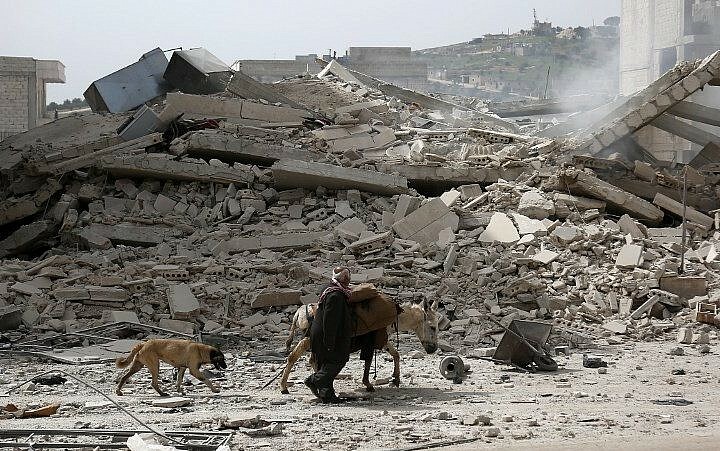 PARIS, France — French President Emmanuel Macron on Saturday expressed “concern” over Turkey’s military offensive in Afrin in Syria, telling Turkish President Recep Tayyip Erdogan it was vital that humanitarian aid be allowed to reach the area. In a statement released by his office on Saturday, the Elysee said that Macron had talked with Erdogan via telephone on Friday. It was important to pay attention to the security interests of Turkey, “our ally within NATO,” Macron said. On January 20, Ankara launched an air and ground offensive in the enclave of Afrin in Syria to root out the Kurdish People’s Protection Units (YPG) there, which Turkey brands a terrorist group, but which is seen by the United States as a key player in the fight against Islamic State jihadists. 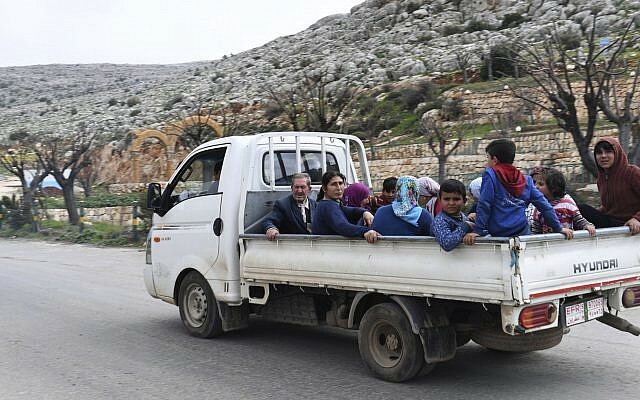 On March 18, Turkish forces and their rebel allies took full control of Afrin. On that basis, Macron, “in agreement with his Turkish counterpart, wished that in-depth and intensive exchanges will continue in the coming days on Syria, and expressed his will to continue the close dialogue with Turkey on the situation off Cyprus and in the Aegean Sea,” the statement said. According to a Turkish presidential source, Erdogan on Friday told Emmanuel Macron that he was disturbed by the “baseless” comments regarding Turkey’s offensive in Afrin. 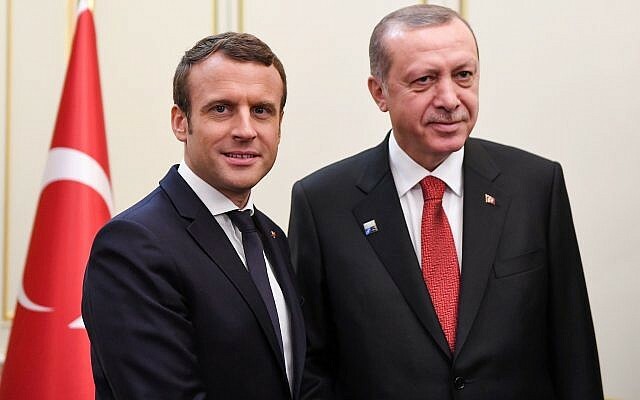 Erdogan insisted to Macron that the aim of the operation in Syria was to “avert threats to Turkish national security” and “ensure peace” in the region.